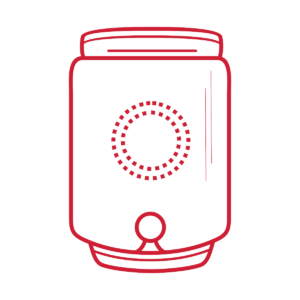 Regular maintenance on your boiler keeps hot water flowing to your home or business. Clinton Maintenance & Plumbing technicians provide boiler inspection and repair services throughout the regions of Katy / Cinco Ranch, Sugar Land, and Bunker Hill / Energy Corridor. These could be signs of issues with your boiler pump, the presence of air inside your heating pipes, or any number of other problems. If your system’s 10 to 15 years old, it may be time to consider putting in a more modern version. Long-term savings on your energy bill could help recoup the initial purchase and installation costs. Clinton Maintenance & Plumbing can recommend the products most suited to your home or business. Cleaning your baseboard and radiator regularly. The cleaner the surfaces, the quicker energy transfers. Pick a temperature and leave your thermostat at that setting. You force your system to burn more fuel to accommodate constant swings in temperature. (713) 468-3026. Our staff will be glad to answer your questions.